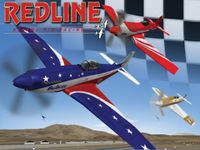 This flight simulation game with an air racing theme is the second game in the Xtreme Air Racing series. Play modes include Single Race, Season and Free Flight. Multiplayer play is also available.